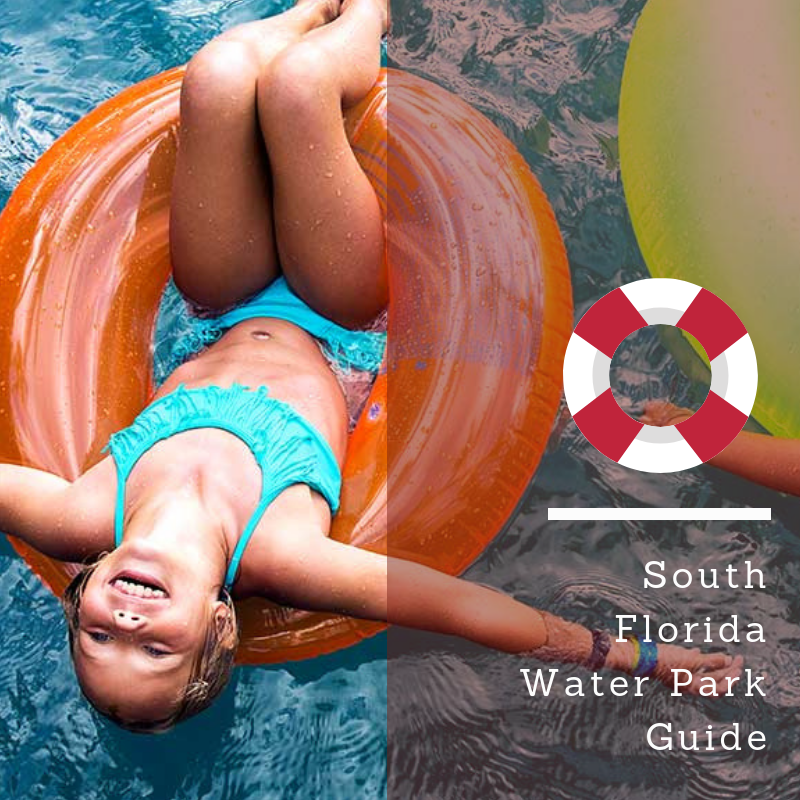 Swimming is a year-round activity in the Sunshine State. Make sure your munchkin is safe, secure & swimming like a fish. Get started on private or group swim lessons with Munchkin Swim.